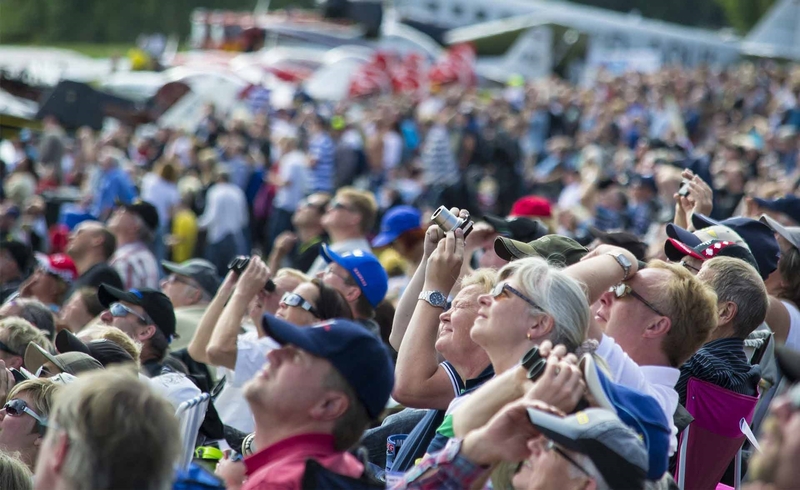 Cheering along your favourite team and listening to the score of the game is one of the basics to any sports event. 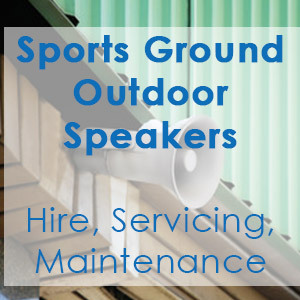 We provide maintenance, installation and servicing of outdoor public address sytems used at sports ground and sporting facilities. Back in August last year (2018). We became yet again the proud winners of another business award. 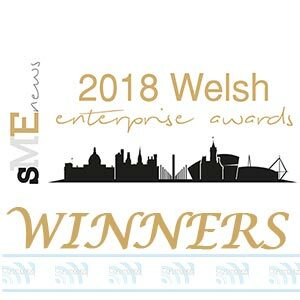 The 2018 Welsh Enterprise Awards are organised by AI Publishing and are a nod to the small and medium sized enterprises that operate across the UK. A couple of weeks ago. 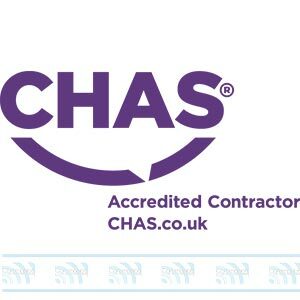 We were delighted to receive our first accreditation of the year from CHAS.